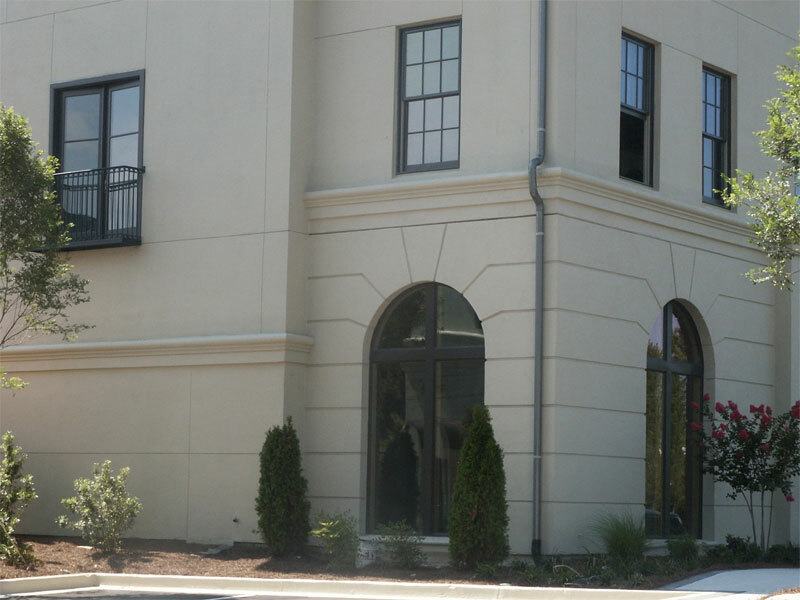 Multi-Family | Adams Tile & Stucco, Inc.
Adams Tile & Stucco, Inc.
Do you have a large-scale condo, hotel, or multi-family project? 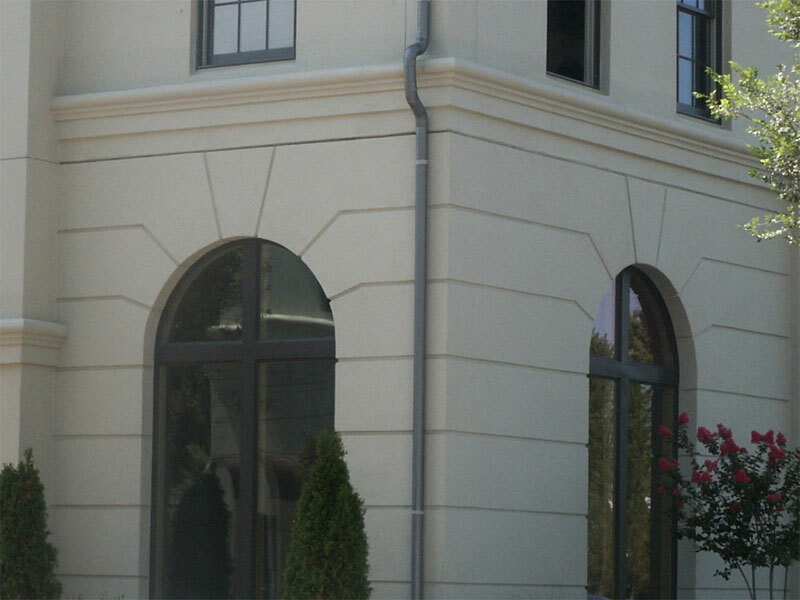 Adams Tile & Stucco offers years of experience and has an excellent track record of finishing projects on time and on budget. 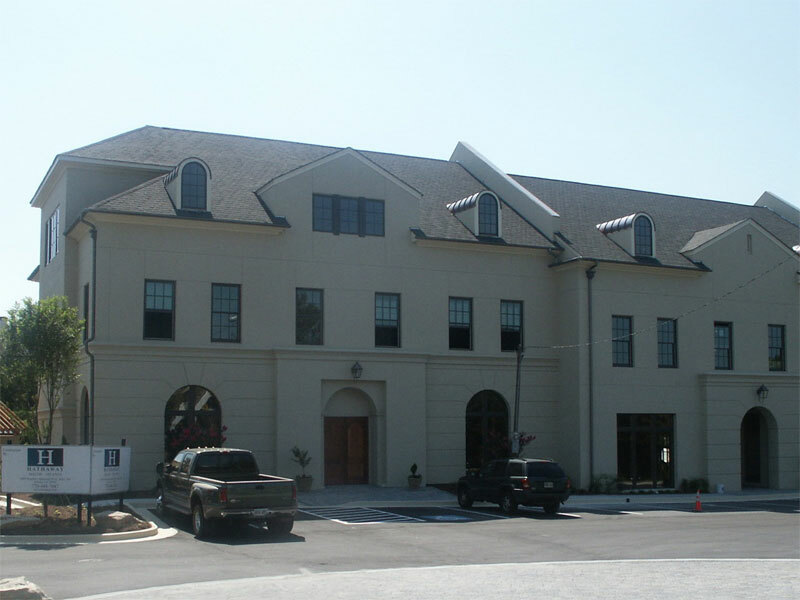 Adams Tile & Stucco employs stucco pumping crews, owns all Occupational Safety and Health Administration approved scaffolds and decking, and can combine scopes as well as offer many value engineering options. 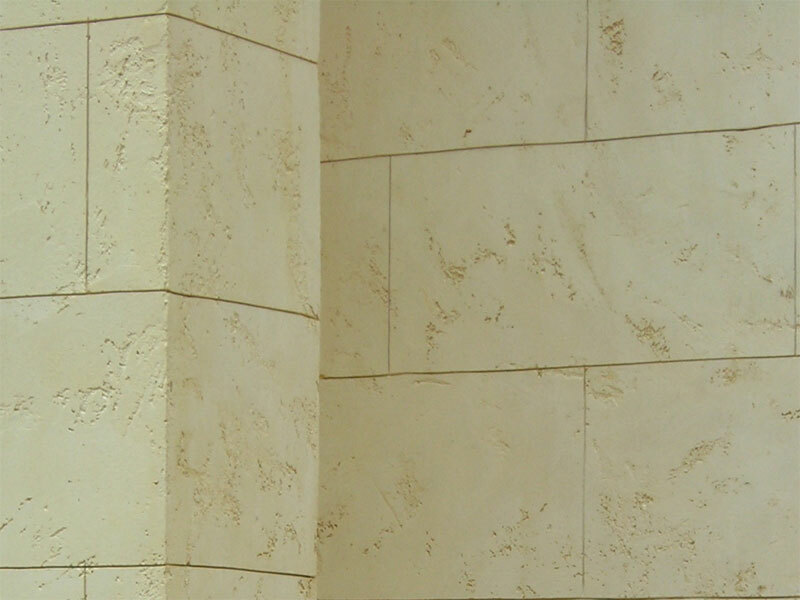 Adams Tile & Stucco carries workers compensation, general liability, and auto insurance policies. 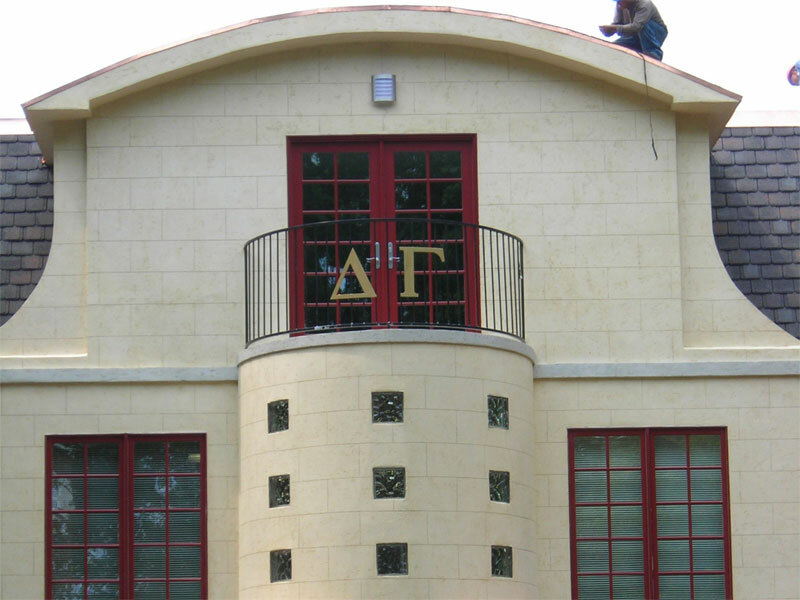 When the project calls for the look you want, finished on time and within budget, choose Adams Tile & Stucco. 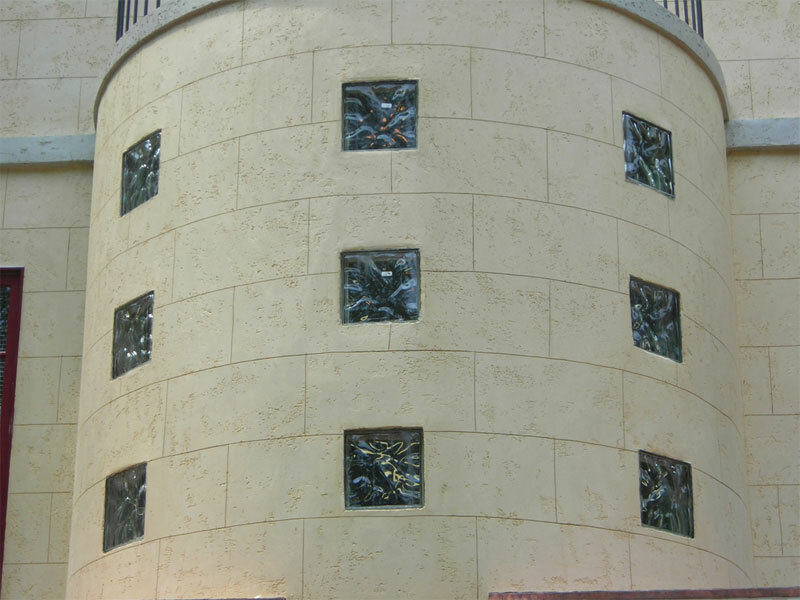 © 2019 Adams Tile & Stucco, Inc. All rights reserved. Website development by Modern Marketing.